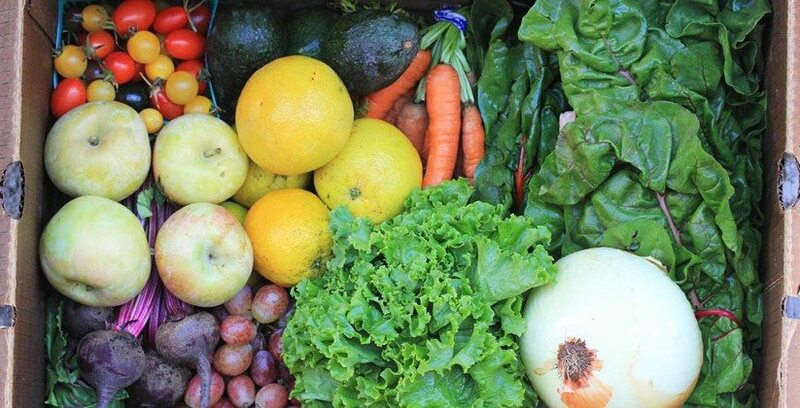 If you’re staying with us here at Victor Harbor Holiday Park why not stock up on some fantastic local produce to enjoy while you’re here. 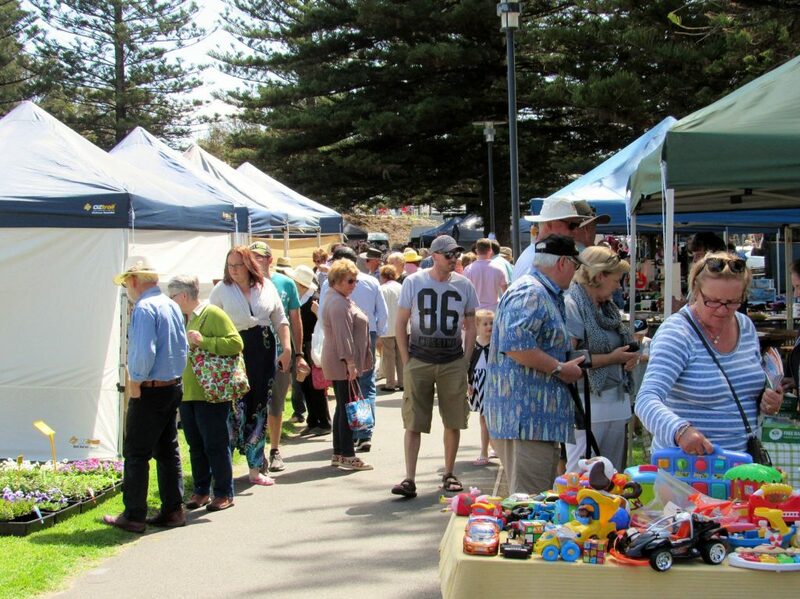 There are lots of local markets happening every weekend both here in Victor Harbor and some of our surrounding areas. It’s a great way to get out and explore the Fleurieu Peninsula. 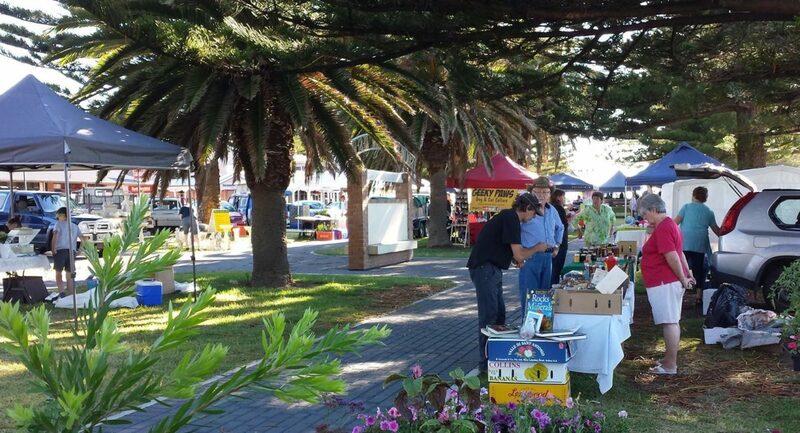 The market operates every Saturday 8.00 am – 12.30 pm in the Grosvenor Gardens just opposite the traffic lights in Victor Harbor. Entry is free. 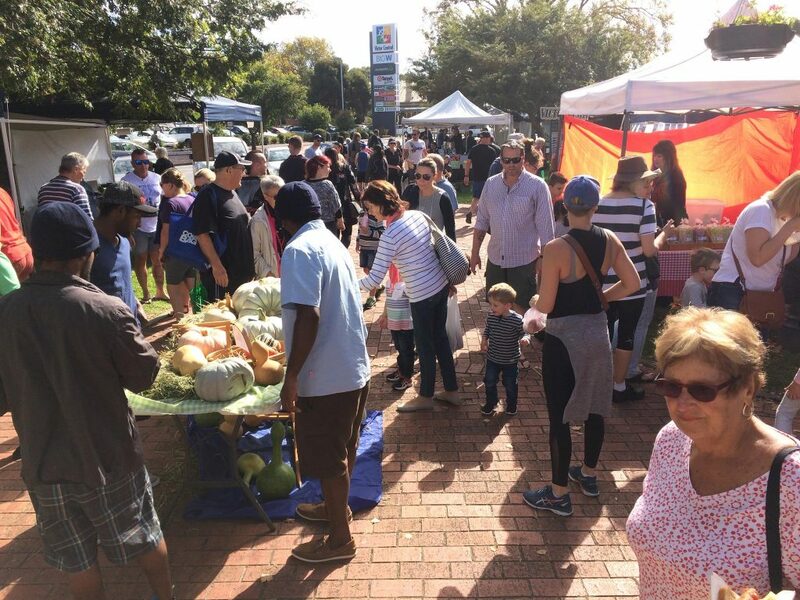 There are over 33 vendor stalls with delicious local produce. Special markets will include Guest Chefs with tastings of fine cuisine using VH Farmers Market produce. Plus, a Kid’s Program the 3rd Saturday of each month featuring cookings and fun activities. Locally produced gourmet pies, tempting dips and chutneys, locally caught fish and seafood, organic vegetables, seasonal fruit, the regions honey, mushrooms, fresh flowers, Fleurieu Regional wines, choice meat, breads and biscuits. Visitors to the market can enjoy a great coffee, taste wine, and enjoy breakfasts or brunch made on site from the best regional produce. 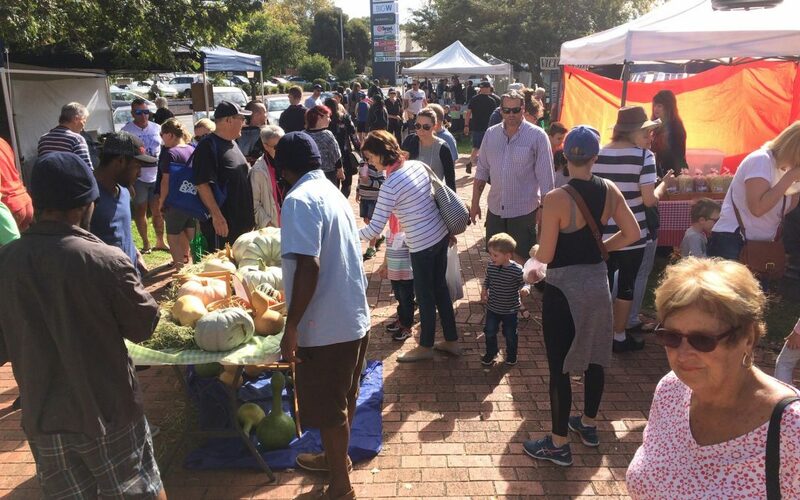 Victor Harbor Country Market is a family friendly environment open on every 2nd and 4th Sunday of each month! 9am to 4pm in summer and 9 am to 3 pm in winter. Also open every Sunday for the month of January! Plenty to see and do! Stores vary from Bric a brack to fashion! We have tools, beauty products, jewellery, hot food, coffee and plenty more! The Goolwa Wharf Markets run every first and third Sunday of each month, as well as other special event days. You will find a myriad of goods on offer with around 80 stalls. Whether you just want to look around or to have a lovely cup of coffee or maybe a massage. There are stalls offering bric-a-brac, collectables, plants in profusion, plenty of books both new and old, hand crafted goods, from woodwork and wrought iron to fabric and knitted items, beautiful decoupage and hand made greeting cards, hats fishing gear, small items of furniture, sunglasses and jewellery for the young and not so young. Fresh produce is so popular, with growers bringing their goods along, so too are the pickles, jams cakes and pastries. This market is well worth a visit!